Sheila Lieberman is a Principal of Zola Grace CPAs, LLC with over forty years of experience in the preparation of individual income tax returns. She began her career working for one of the largest retail tax preparation service providers in the United States. After eight years, she parlayed her passion for tax law and income tax preparation into S & S Financial Services, Inc., a tax preparation firm she cofounded in 1983. With Sheila’s expertise and flair, the firm grew. 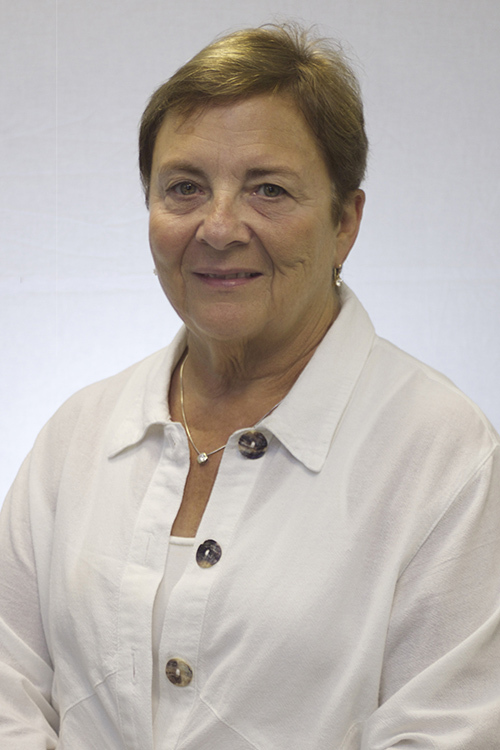 In 2006, Sheila cofounded Bedford Tax Services, LLC with Frank Ramson. They realized continued success for many years as the practice continued to grow. The firm was acquired by Michael L. Zola, CPA in 2012. Sheila has an Associate in Applied Science degree in Accounting from Brookdale Community College. She is also a licensed life and health insurance producer, holding a Series 6 license. Sheila resides in Holmdel, New Jersey. In her free time she enjoys tennis, travelling and spending time with her three daughters and six grandchildren.